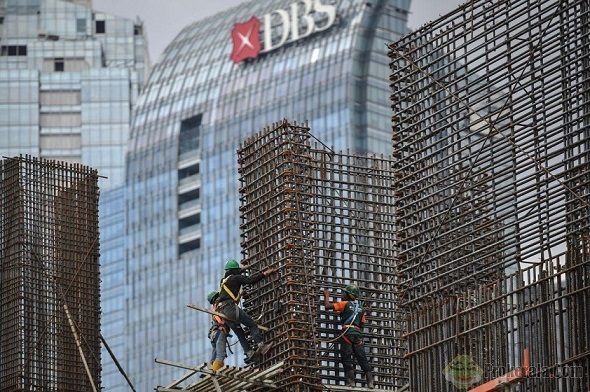 Singapore is a jurisdiction of choice for many players seeking to invest in South-East Asia. But Singapore is not alone, it competes with traditional offshore jurisdiction and with Hong Kong, Lebuan and other special regime centers. 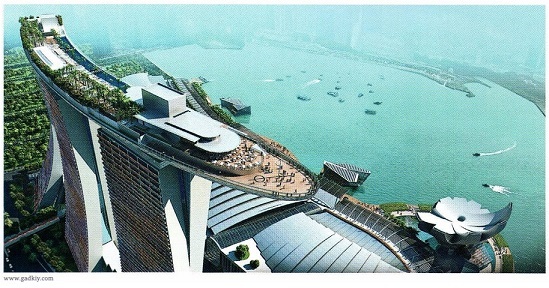 To stay upstage, Singapore has to offer best terms for the business both in legal framework and in litigation practice. With this goal in view the country announce implementation of two-stage legislative amendments to be effected on 1 July 2015 and on 1 July 2016. No shareholders’ approval required for compensation paid to executive director for termination of employment up to a prescribed limit. Particulars of payment are disclosed to shareholders before payment is made. No more prohibition against financial assistance by private companies (will still apply for public company or its subsidiary). It may mean also a possibility of buy-back of shares in some circumstances. New exceptions to financial assistance provisions. Resignation of auditor before end of term of office is possible for a private company. Introduction of a debarment regime for the Registrar, which is empowered to debar any director or company secretary of a company that has failed to lodge any documents at least three months after the prescribed deadlines. New multiple (more than two) proxies regime for indirect investors and CPF members. Remove one-share-one-vote restriction for public companies, a hot-debated topic on the financial markets. Singapore follows trends in UK, USA and Australia. Exemption from preparation of financial statements for dormant unlisted companies, which is actual for many companies where the project was frozen or has not been started yet. The company’s assets shall not exceed $500 00 and meet some other conditions (as always in Singapore). ACRA will maintain the electronic register of members for private companies (!). Private companies will be required to file information concerning share ownership and changes in share ownership for registration with ACRA. This change is for the purpose of further improve public access to such information. Some other changes of technical nature. 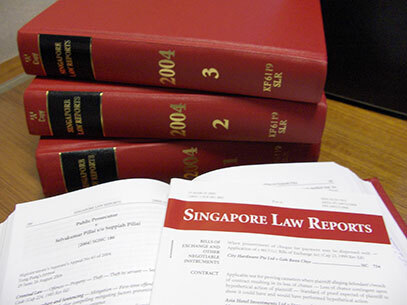 We advise our clients and all using Singapore jurisdiction to seek an advice from their lawyers. Singapore law is not straightforward and many principles which seems self explained de-facto and de-juro can not be easily applied.